7 stories with 161 roomy guest rooms. Hyatt brand Grand Beds, 48" flat panel Smart HDTV sectional sofa-sleeper refrigerator and Coffee Maker. 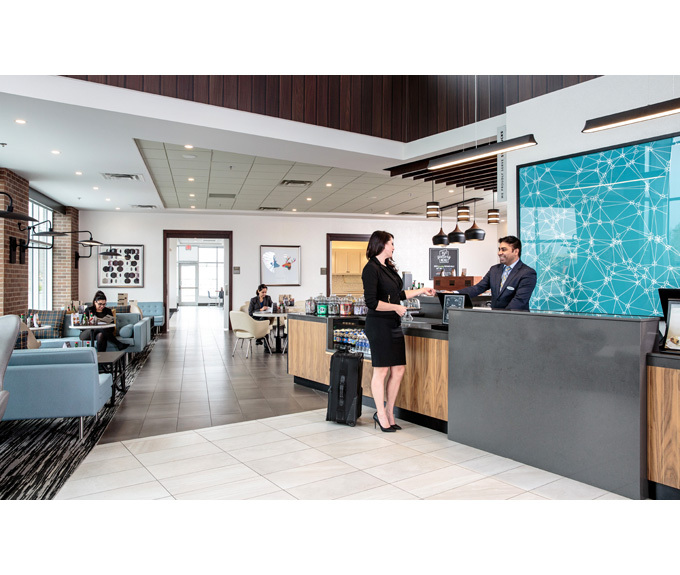 Complimentary Wi-Fi on 100 mbps dedicated fiber optic 24/7 access to our e-Room with complimentary public computers and remote printing from your guest rooms airline boarding passes virtual concierge and 24-hour fitness center. 2750 sq. 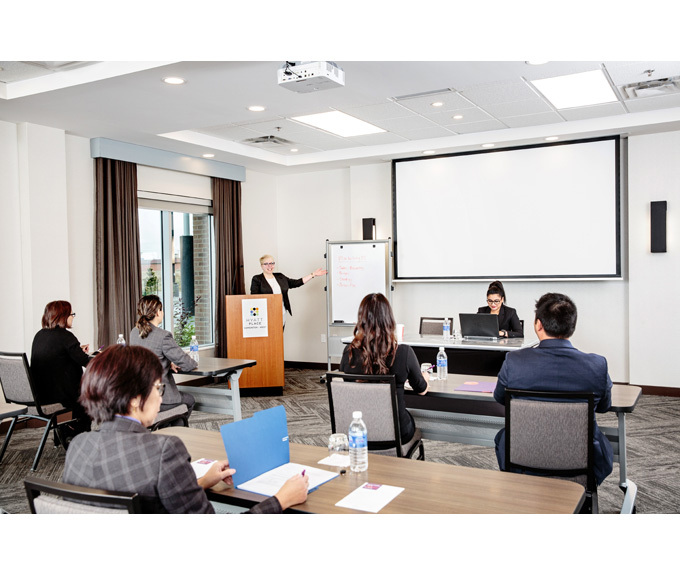 ft. of meeting space convenient location to the West Edmonton Mall a 15-min. drive to downtown Edmonton and a 25-min. drive to Edmonton International Airport. Free breakfast restaurant onsite and Cocktails Bar.